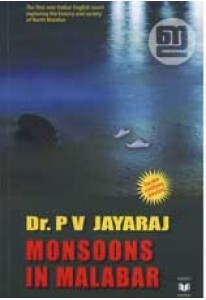 An intense and gripping screenplay of one of the most romantic film..
Kalloor is where Ravi Shankar has to return during every monsoon to.. 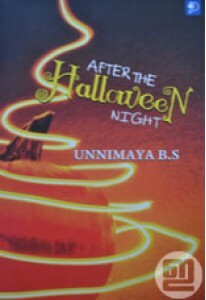 Poems and stories by Unnimaya B S, a twelve year old little writer .. The love stories written in the blood of the experiences. 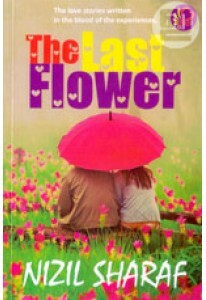 The Last ..